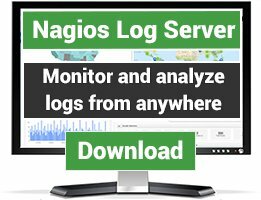 Nagios plugins for monitoring Internet domains, WHOIS records, ARIN records, etc. Check .ar (Argentinian) domains expiration date. 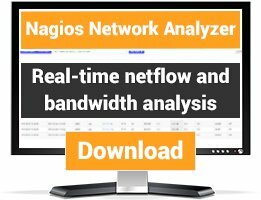 Nagios plugin to check the dns resolution of hostnames. 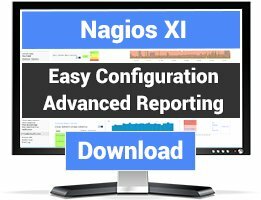 As opposed to the official nagios plugin check_dns, this plugin allows to specify types of dns resource records, like SRV, MX, TXT. Check A/PTR records for a host. Support for checking returnval vs. an array for matching valid response(s), threshhold for number of returned responses, and timeout values. Bash script plugin to alert on expiring domain names. Uses jwhois (developed on CentOS). Warning at 30 days, critical at 14.